The main reason for a presence on the web is that people see you with your product or your message. And preferably that those potential customers find you within the first couple of pages when they search for your niche…. 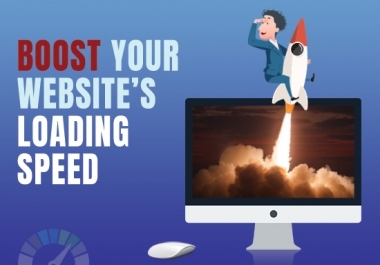 The time that you just needed to have a website and sit down and wait is long gone. Here is where we as a specialized and proven SEO company come into play…. 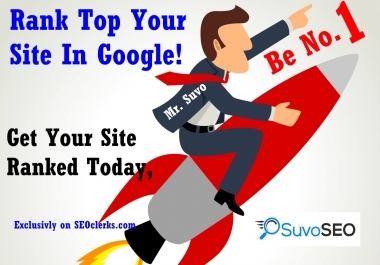 We developed a Google-safe method to give your presence on the web a tremendous boost. 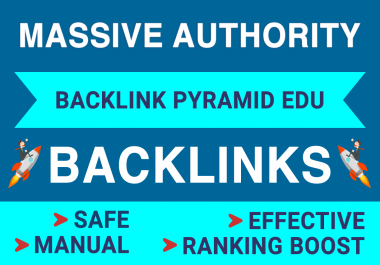 An unbelievable 3000 LINK PYRAMID that consists of 60 TIER 1 -3 links of a high PR Authority of 4+ and up…. About 10-20 of these links will be on .GOV/.EDU domains…..
Further More, We will Create 3000 Tier 4 contextual Backlinks (consist of blog comments, guest book, directory, wiki etc) Pointing to Tier 3 Links, Google loves this interaction and so will you when you will see the improvement it brings in your position in the search engine. If you have any question before you start to order, please feel free to ask us via PM or just use the box below…. What is the DA, PR, UR? 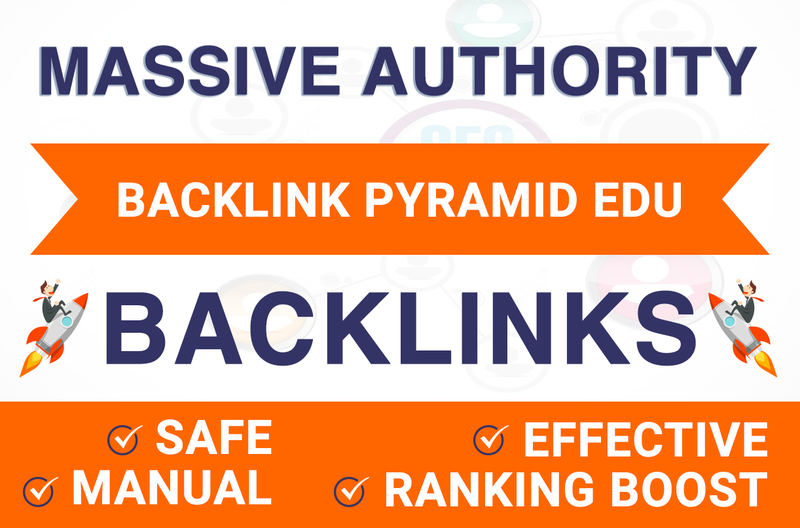 ** Our all links will be from minimum DA/PA or DR/PR 40+ Domains. 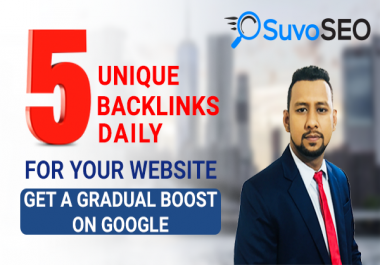 We do give importance to High METRICS because one High AUTHORITY link means one vote in Google’s way to support your sites. Unfortunately, due to the high value of this package compared to what you pay I can’t offer you a refund at this moment.